CHARLES & AARON DESIGN was established back in 2009; We are both a manufacturer and importer. We make interior furnishings made mostly of natural Abaca fibers. We design our own and continuously develop new customized designs at high quality output. This includes abaca carpet and rugs, abaca wallpapers etc. 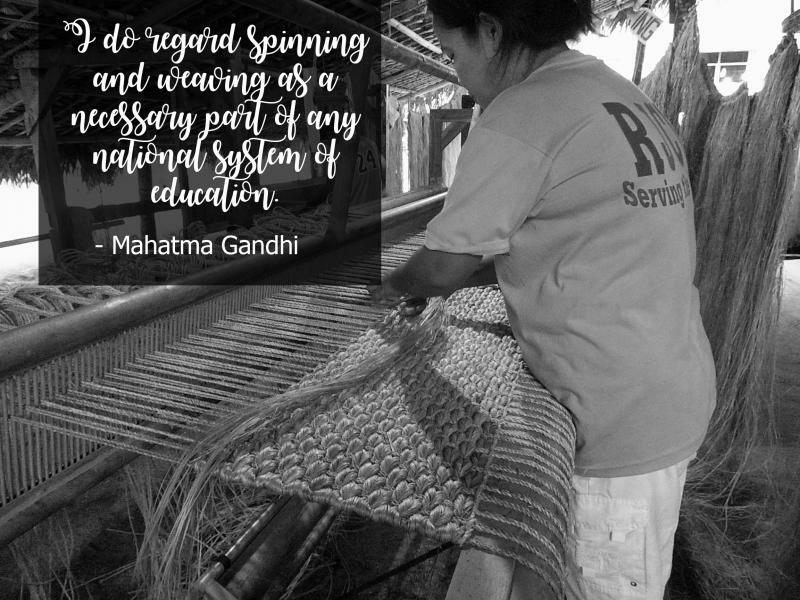 Our craftsmen are highly skilled and are trained to be the best in their chosen expertise in abaca weave making. Feel free to consult any inquiries. They are most welcome! We welcome the NEW Division of CHARLES & AARON DESIGN CORPORATION- The Recreation Division! This division of the company has a team that has a long standing history of bringing in quality playground equipment from across the globe and installing them in condominiums, villages, schools, churches and more! The team has been doing this since 1999 and now, joining Charles and Aaron Design Corporation last 2014, we believe that this merge will bring in more design options, more choices and more high quality service for the Philippine Market!